Centrica Hive Limited, part of British Gas’ parent company, has announced a new addition to its product family. 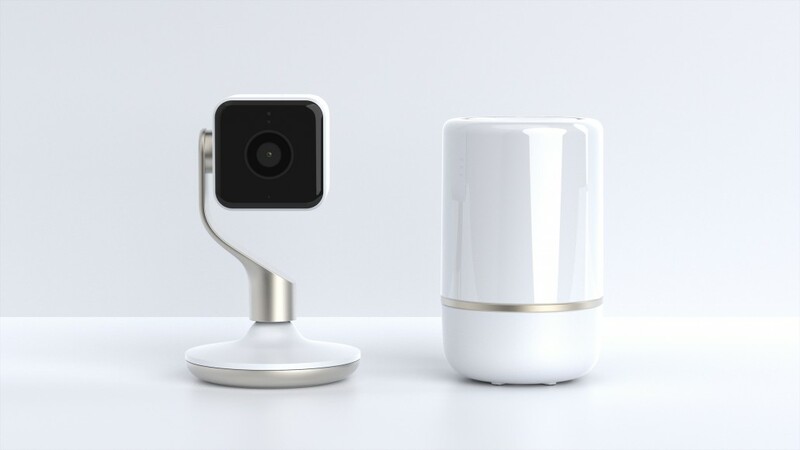 The Hive Hub 360 is a wireless hub that connects Hive devices together and can be used to detect important sounds in the home using artificial intelligence. Described as the most advanced Hive Hub yet, it combines powerful connectivity with 360-degree audio detection. It can be used to detect various sounds, including a dog barking, smoke or carbon monoxide alarm going off, glass in windows shattering or doors breaking. It then notifies the user via the Hive app so they can check it out, or get a neighbour to check-in. The idea is that if you’re away from home and the dog is barking Hive Hub 360 can listen out and let you know with a notification straight to your smartphone. The sound is also recorded and can be listened to in the Hive app, so you can hear if they’re barking at the postman, in trouble or just being noisy. This ability to hear like a human makes the Hive Hub 360 more helpful, as it can react appropriately based on what it recognises and will send a notification to your smartphone via the Hive app to let you know. It therefore doesn’t need to wait for commands from its owner, and provides extra peace of mind when you’re away. Audio Analytic, the pioneer of cloudless artificial audio intelligence, provides Centrica Hive Limited with the software which gives the new Hive Hub 360 its humanlike sense of hearing. Audio Analytic’s software currently enables the Hive Hub 360 to recognize and react to three key sounds that need action: glass in windows or doors breaking, dogs barking and smoke or Carbon Monoxide alarms sounding. Its software, ai3, has been designed with privacy in mind. While it will detect and react to specific sounds that it has been calibrated for, it does not send data to the cloud continuously for analysis. Using edge-based intelligence, ai3 processes sounds locally without depending on vast computing resources or streaming constantly to the cloud. Hive Hub 360 is also integrated with Hive Actions, a clever feature that enables users to connect their Hive products together though the app so their home works seamlessly around them. The wireless device has been designed to be placed anywhere in the home and there’s no need to plug into the broadband router as it connects via wifi. 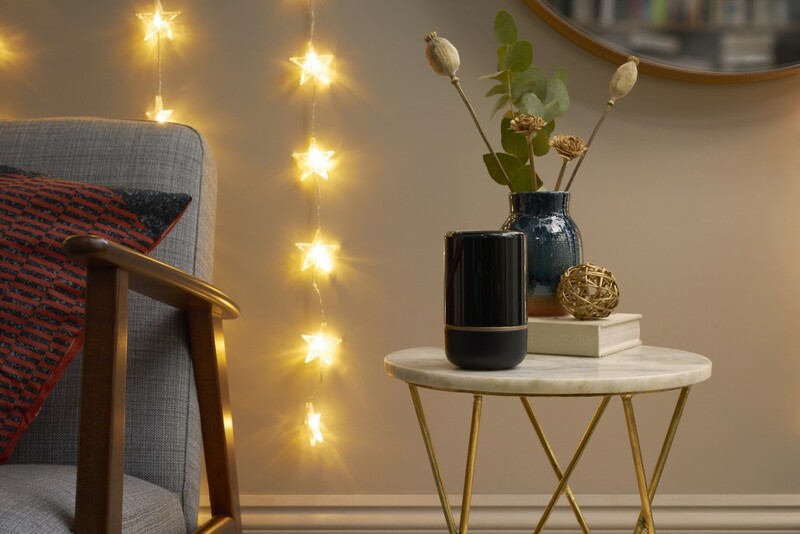 Available from today in Black & Brushed Copper and White & Champagne Gold finishes, the Hive Hub 360 retails for £99.It follows in the footsteps of the Hive View smart indoor camera which launched earlier in the year.